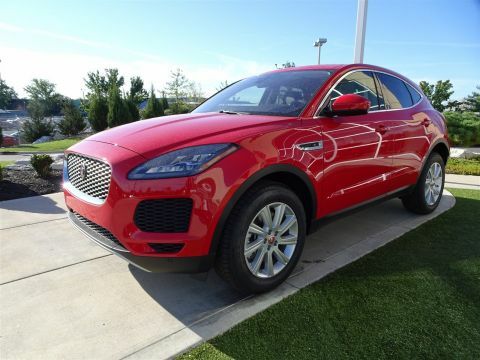 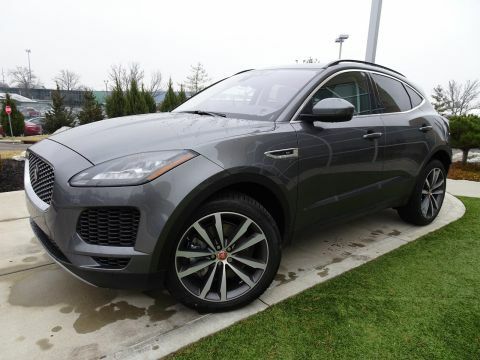 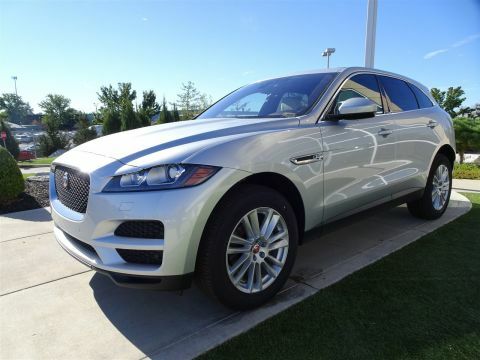 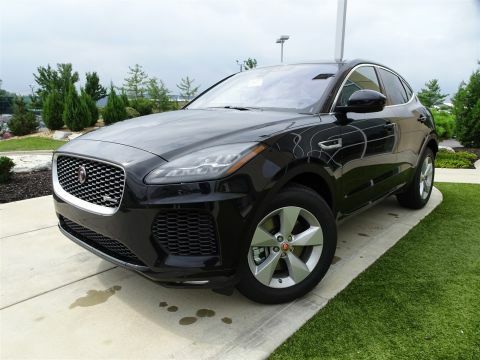 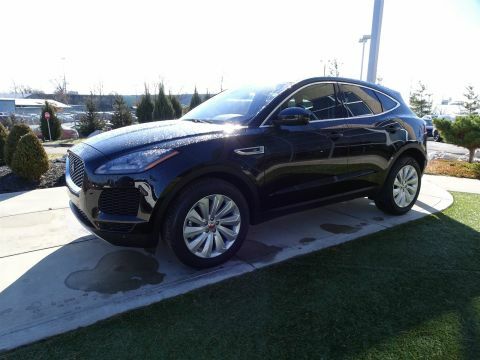 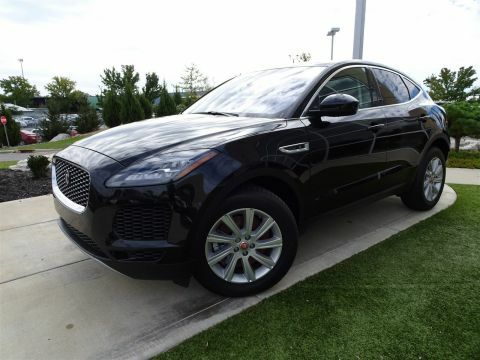 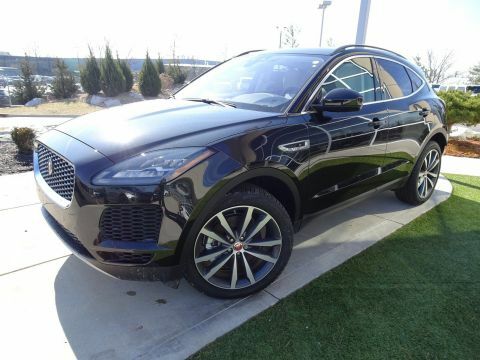 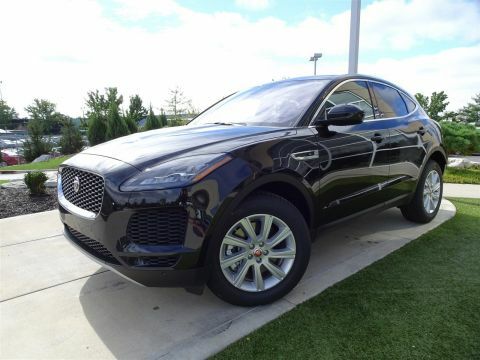 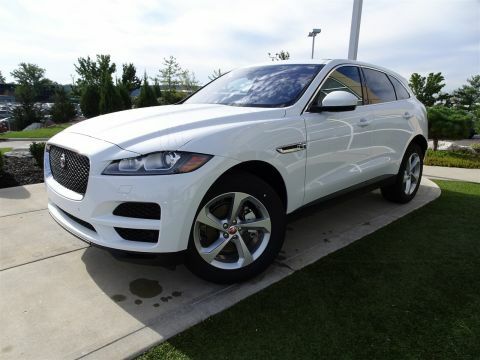 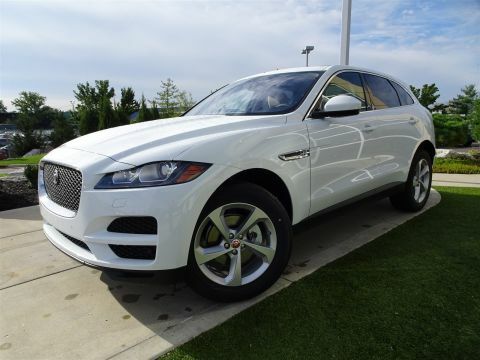 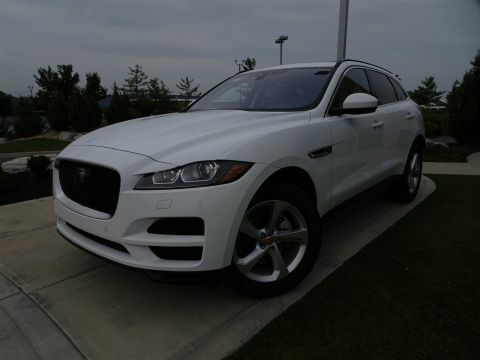 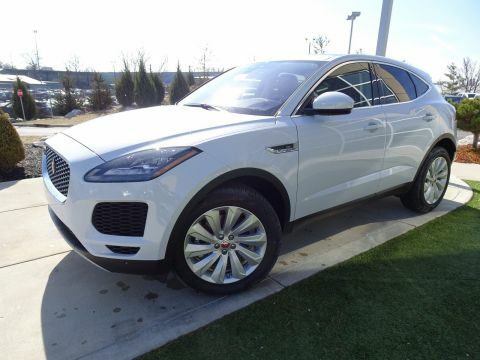 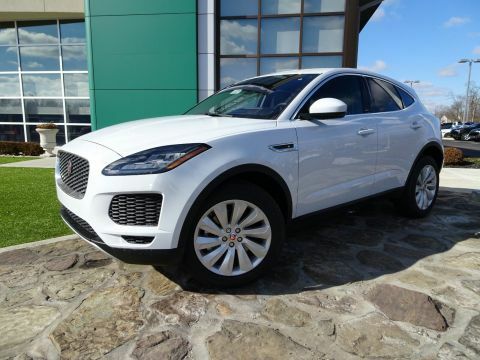 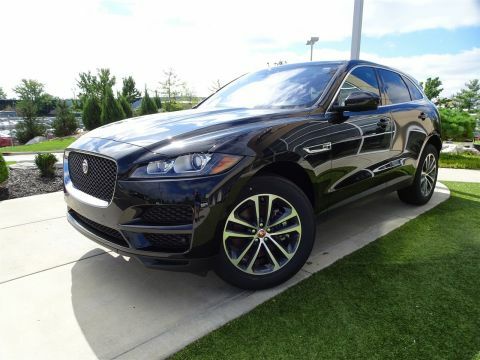 When you’re ready to get behind the wheel of a new Jaguar for sale, Cincinnati delivers! 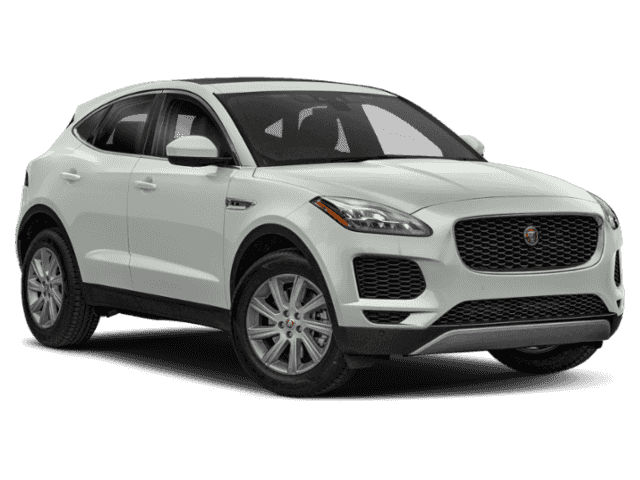 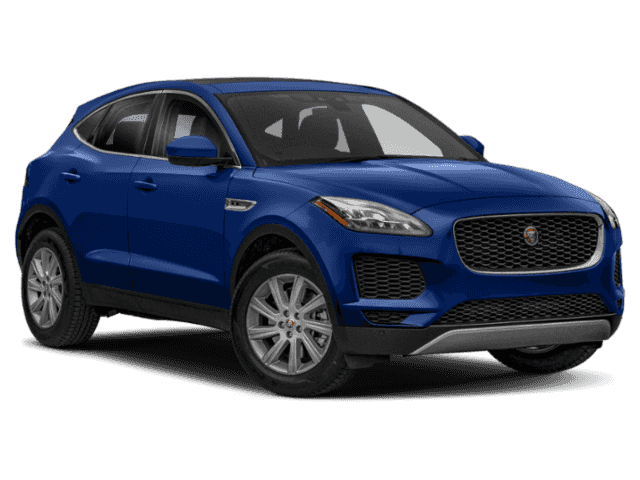 Find a new Jaguar in colors like crisp Fuji White or cool Santorini Black, with the features you want like Jaguar InControl® Apps™ with HD Radio, Meridian™ Audio, and more. 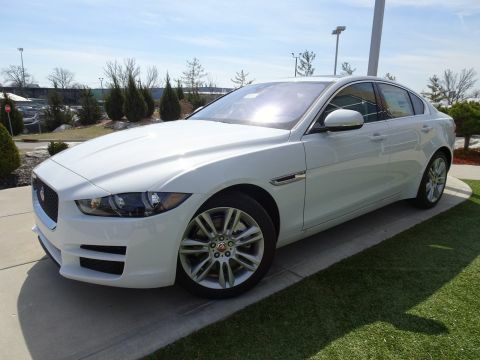 Then contact your local authorized Jaguar retailer near Mason for a test drive!